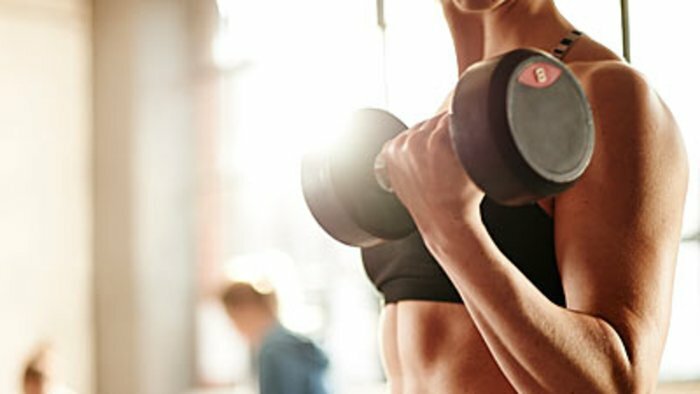 Dealing with Weight-Loss Plateaus from the Beginning: Strength Training. – NATURES' FIRST PATH: HOlISTIC MEDICINE. Posted on January 29, 2018 January 29, 2018 by Natures First Path: Holistic Nutrition. Now that the New Year has begun in full swing and many of you are on your new exercise regimen at the gym or at home, it serves to be proactive to stop a weight loss plateau before it even happens. It very well may be possible that you already had experienced a weight loss plateau and this is what stopped your weight loss efforts from the previous year. If this has happened there is hope to break through one at any time. Essentially a weight loss plateau is when someone is on a weight loss path either through exercise or nutrition (or both) and after a certain point, the weight loss stalls. Now there can be an array of reasons why this happens however there are two that are the most typical 1) The daily calorie that was set up in the beginning is no longer serving its purpose and needs to be adjusted (lowered) and 2) We are either not working out hard enough or we have been doing the same routine of workouts that no longer challenge our muscles and heart rate to work any harder than it has too. Take a very good look at your daily intake; it may need to be lowered. In the beginning the metabolism was working more to burn those calories, but as the weight comes off, the metabolism slows down. Change your work out routines and times. Strength train more: this develops more lean muscle and assist with burning calories when at rest after a workout. Strength training also assists with back problems, stress as well as lowering bad LDL cholesterol. All the best and love to you and your families.